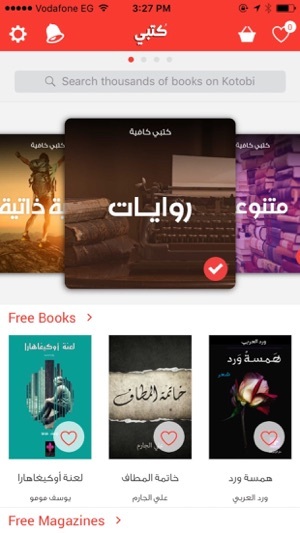 Kotobi presents a unique digital reading experience for Arabic publications. With our vast library of more than 10,000 books from all genres, you’re sure to find the right read for you, including the latest publications and best sellers. And if you’re looking for newspapers or magazines, Kotobi has a selection of more than 30 publications and growing. Kotobi app also offers in-app subscription for Kotobi Café collections . They are auto-renewable subscription which renews automatically every month unless you turned it off from your iTunes account at least 24-hours before the end of the subscription period . 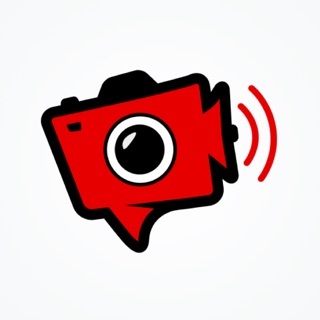 Every collection subscription offers 3 free days for the first time . 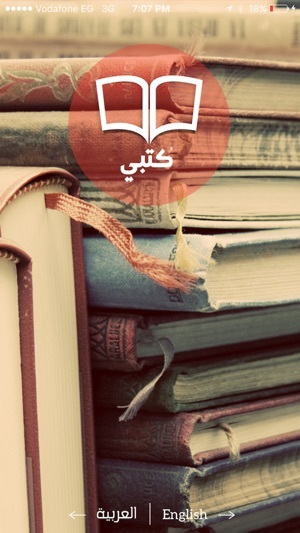 Download Kotobi now and enjoy a whole new reading experience! 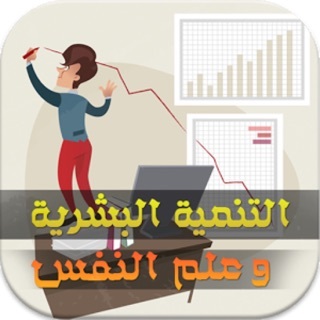 تطبيق كتبي يقدم تجربة فريدة للقراءة العربية. 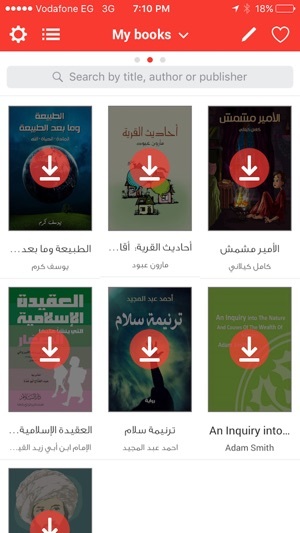 من خلال مكتبتنا الموسعة التى تحوي أكثر من 10 آلاف كتاب ستجد ما يتناسب وذوقك في القراءة من مختلف الفئات بما فيها الكتب الأحدث اصدارا والأكثر مبيعا. وان كان اهتمامك بالصحف أو المجلات فلدينا أكثر من 30 اصدار دوري تستطيع الحصول عليها من تطبيق كتبي. يمكنك أيضا الإشتراك في كتبي كافيه وستحصل على ٣ أيام مجانا لأول مرة ثم يتم التجديد تلقائيا شهرياً ما لم تقم بإيقافها من اعدادات حسابك على iTunes قبل انتهاء المدة بـ ٢٤ ساعة على الأقل . حمل تطبيق كتبي الآن وتمتع بعالم جديد من القراءة الالكترونية! After update the app is not opening anymore!! Please fix this bug! I lost all my library of books as the app crashes all the time, it doesn’t go beyond introductory screen. 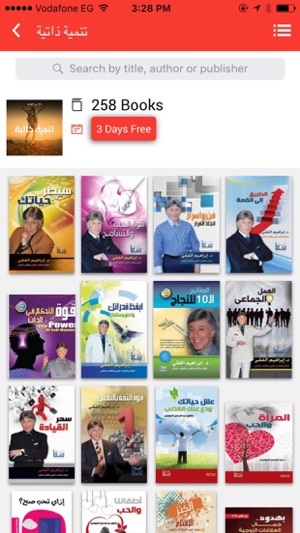 I've joined this app and purchased books, and now I have no access to the app, or my books. Can't even enter their website. What about the support iPhone 5 s ?